Memorial Day Weekend! Book your charter now! 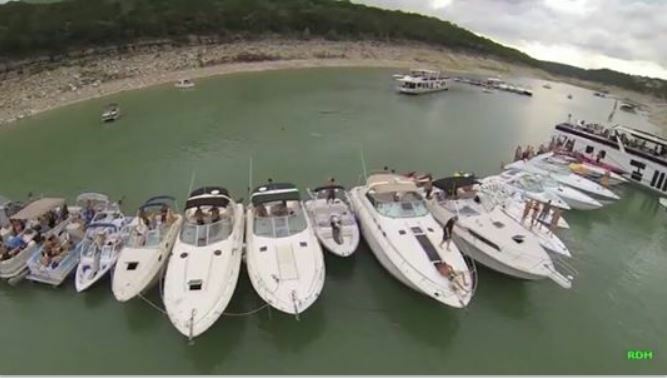 Bookings are filling up fast for the summer boating season with Lake Travis Yacht Rentals! Devil’s Cove is the destination on Lake Travis for your birthday party, holiday party, bachelorette party, or bachelor party! Book now to reserve the date you want before it’s taken!